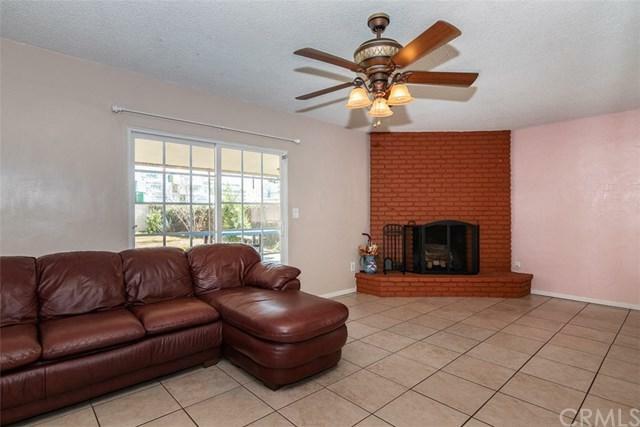 Centrally located SINGLE story, this charming single story features tile floors throughout ( NO CARPET) an oversize family room with corner brick fireplace makes family gatherings ideal. The kitchen has NEW cabinets and is finished off with granite countertops. The secondary bedrooms are spacious and share a hallway bath, the master has a private bathroom w/tiled shower. The 4th bedroom is oversize w/large walk-in closet (this was a conversion done in the garage, buyer to verify sqft) HVAC has been ran in Centrally located SINGLE story, this charming single story features tile floors throughout ( NO CARPET) an oversize family room with corner brick fireplace makes family gatherings ideal. The kitchen has NEW cabinets and is finished off with granite countertops. The secondary bedrooms are spacious and share a hallway bath, the master has a private bathroom w/tiled shower. 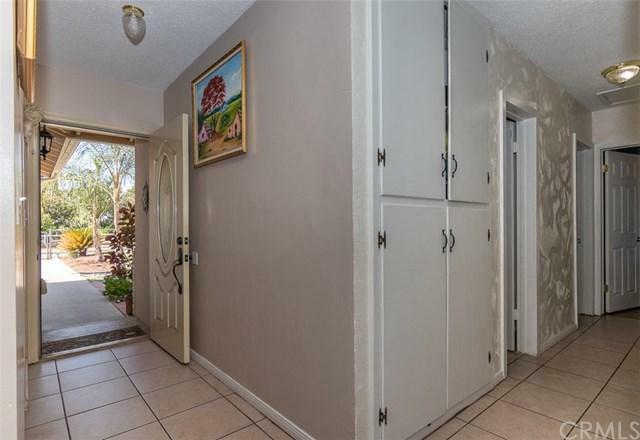 The 4th bedroom is oversize w/large walk-in closet (this was a conversion done in the garage, buyer to verify sqft) HVAC has been ran into this space. Indoor laundry room. 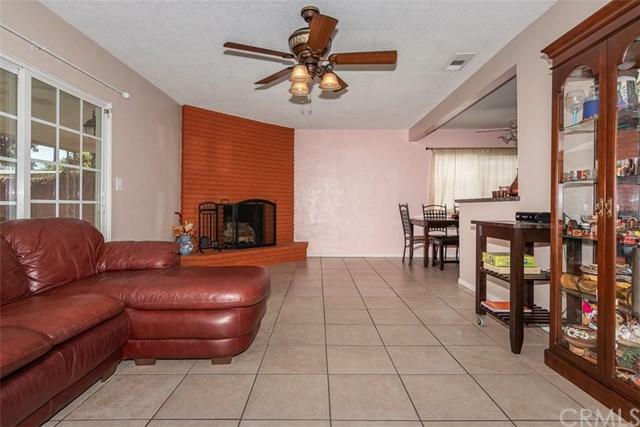 The backyard is LARGE and offers a covered patio and fruit trees. This is a great entertainers backyard, plenty of space for family gatherings. 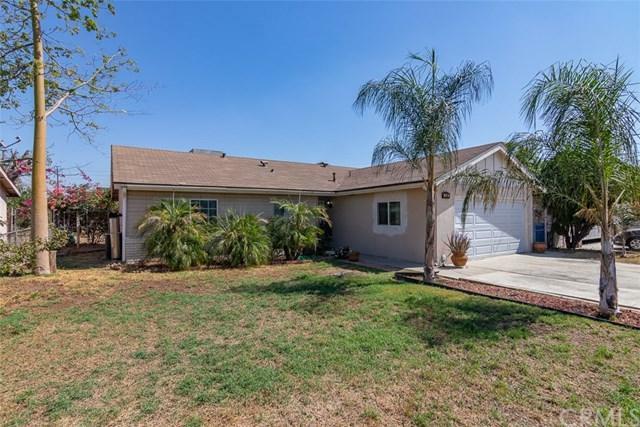 LOW LOW tax rate and NO HOA, close to freeway access and downtown Riverside w/excellent amenities such as restaurants, entertainment and festivals throughout the year.